Day 1 Arusha / NgorongoroPick up from Arusha City in the Afternoon. Drive to Ngorongoro Conservation Area, which is app 200 km. 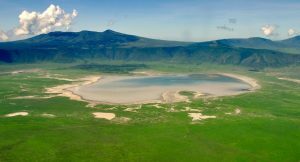 Day 2 Ngorongoro / TarangireToday you will descend 2000 feet – 600 meters, to the floor of the crater for a half a day crater tour. 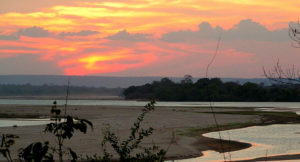 Explore the forest areas that are inhabited by monkeys and elephant, the lake area, where you may see the flamingos and the open Savannah where the lions hunt for food. You will come across hundreds of thousands of plain animals, elephant, buffalo, zebra, wildebeest, gazelle, rhino. Drive back to your Hotel for lunch. Afternoon drive to Tarangire Park. 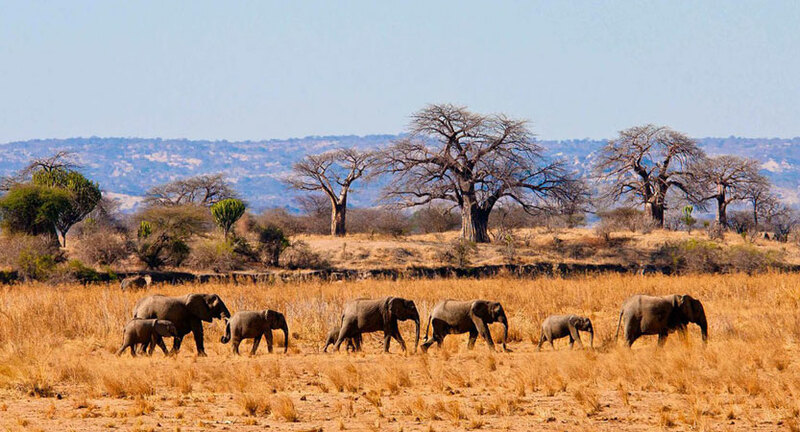 Day 3 Tarangire / ArushaEnjoy the morning game drive of the Tarangire Park. Lesser kudu, eland, lion and grenuk can be found in this beautiful park, noted for its multitude of baobab trees.